We offer 4 levels of high school teams to accommodate all abilities and skill levels. All players who tryout are placed within a program in our organization. Our Local teams stay in town and our Heat teams and Fire teams are our travel teams. More team details are listed below. When you register for tryouts please let us know what level of team you are trying out for. Placement onto a Travel team is not guaranteed but all players are eligible to make a Local team. Playing time at ALL levels is determined by the players attendance at practices, their skill level and at the coaches discretion. Spring tryouts for girls and boys teams will be the week of March 11th & 18th. You will receive tryout times once you register online. The $50 tryout fee will be applied to the season dues. Tryouts will be held at our general practice facility at Alliant International University in Scripps Ranch (10455 Pomerado Road, San Diego 92131). At the club’s discretion, individual players may be moved from one team to another. As any player’s skills and commitment level improve, we may ask the player to move to a higher-level team. These changes in the roster might be necessary to assure the appropriate competitive level for each team and to insure the maximum benefit to each player. All teams practice twice a week. High school teams can potentially practice Monday through Friday. Potential practice times are 4:30-6pm, 6-7:30pm and 7:30-9pm. Specific practice times are determined after tryouts when the teams are being formed. All practices are held at Alliant International University in Scripps Ranch (10455 Pomerado Road, San Diego 92131). Local teams are geared for beginning level players or for players who cannot commit to a travel schedule. Heat teams are for intermediate level players who can commit to local tournaments and a local league schedule. Fire teams are for advanced level players who can commit to an extensive travel schedule and want to play in college. Players on the fire team have access to our College Placement Program which helps them find the right college for them both academically and athletically. $2,650 for returning players (airline ticket not included) *Lodging is provided for the Oregon, Chicago and Nevada Tournaments. (airline ticket not included)(can be paid in 4 installments)*Lodging is provided for the Oregon, Chicago and Nevada Tournaments. 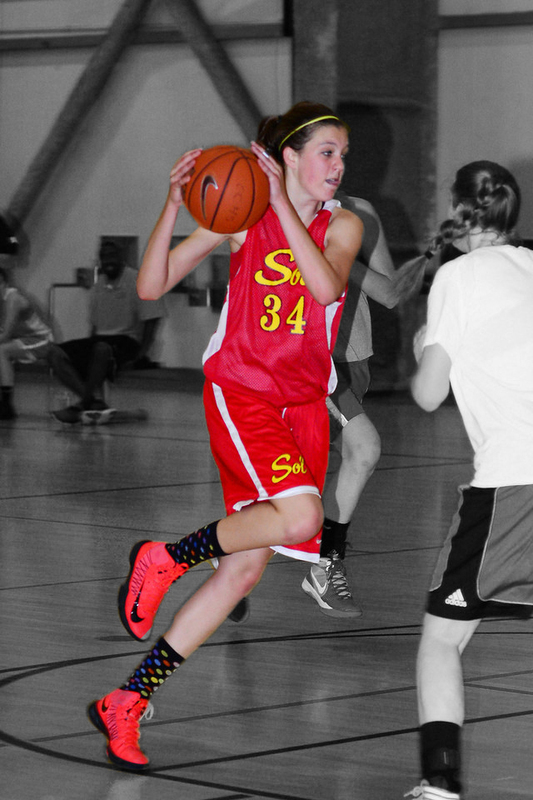 Elite teams are for advanced level players who can commit to an extensive travel schedule. Players on this team should aspire to play in college. Players on the elite team have access to our College Placement Program which helps them find the right college for them both academically and athletically.